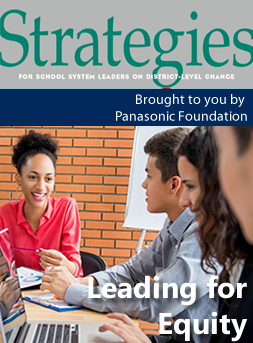 "Strategies: For School System Leaders on District-Level Change"
The Panasonic Foundation, in cooperation with AASA, The School Superintendents Association, has developed a series of issue briefs to assist school leaders with district-level change. 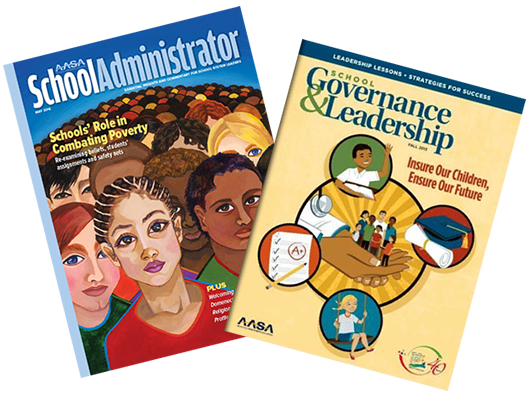 These occasional issue briefs contain case studies that capture key learning from systemic and whole-school reform efforts in school districts nationwide. Learn more. AASA and the Association of School Business Officials International (ASBO), in partnership with American Fidelity, unveiled a new resource to help school system leaders understand the Affordable Care Act’s (ACA) Employer Mandate provision and other regulations of which district officials must be aware. 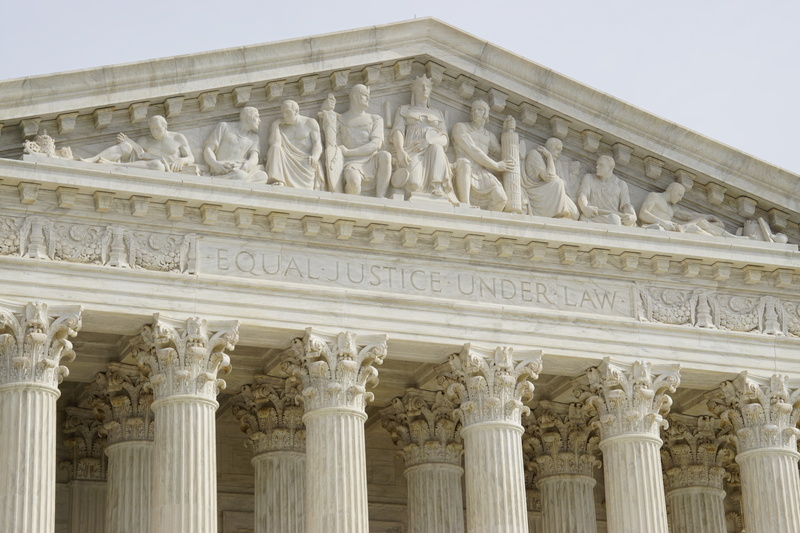 This toolkit titled, School Districts and the Future of the Affordable Care Act, includes summaries of ACA rules, applicable calculation formulas and information on possible strategies for employers to consider when assessing the impact of the Employer Mandate on their organizations, contributions and eligibility. Access the toolkit. AASA and the Children's Defense Fund (CDF) developed the "Insure All Children" toolkit (www.insureallchildren.org), supported by the The Atlantic Philanthropies. The vision of this work is a country where every child has access to comprehensive, affordable healthcare that is easy to get and easy to keep. AASA/ CDF's strategy of asking the question "does your child have health insurance?" on important annual school forms is central in ensuring all children in school districts are happy, healthy and ready to learn. This interactive toolkit contains lessons learned from 15 urban, suburban and rural school districts. Find interactive maps that provide real-time data on children uninsured in school districts and short videos with advice from superintendents. Interact on social media using #InsureAllChildren to share health enrollment stories. Download a PDF copy or visit www.insureallchildren.org. A report by AASA and the Rural School and Community Trust, which highlights the many and varied opportunities for Congress to act to ensure rural students receive the education they need and are given an equitable chance to succeed. A report by AASA and the Institute on Taxation and Economic Policy (ITEP), which exposes how state and federal tax policy promotes the privatization of education funding, while simultaneously draining public coffers to enable savvy taxpayers to turn a profit. The 2016 AASA Superintendent Salary & Benefits Study marks the fifth edition of this study. This survey tracks the demographics, salary, benefits, and other elements of the employment contracts of school superintendents throughout the country. In this report, nearly 1,000 school leaders detailed the educational and economic consequences of a proposed 30 percent cut in Medicaid reimbursements. A comprehensive study, documenting demographics, background and experiences of American school superintendents. 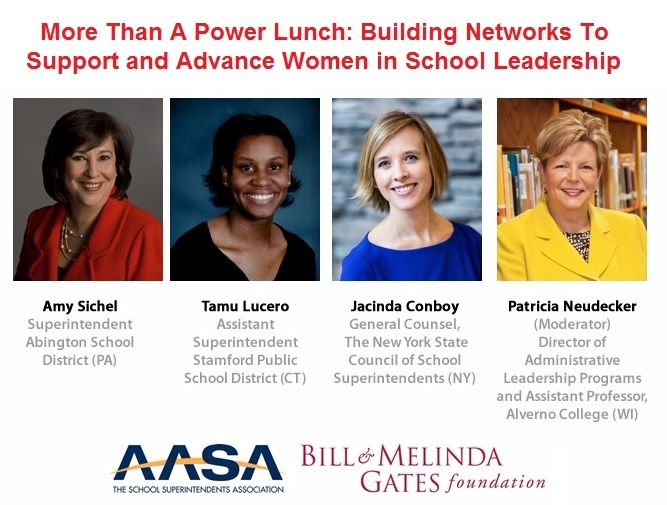 This study serves follow up to AASA’s landmark 2010 Decennial Study, which examined historical and contemporary perspectives on our nation’s school system leaders. This report includes a supplementary section on gender of the superintendency. Article from Frontiers in Education that reports on gender-related findings from AASA's 2015 Mid-Decade Survey.